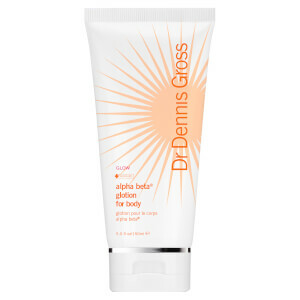 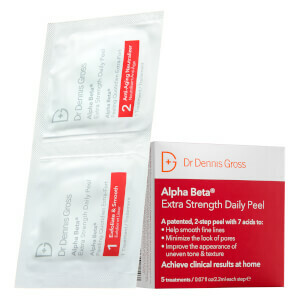 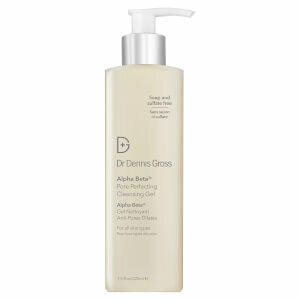 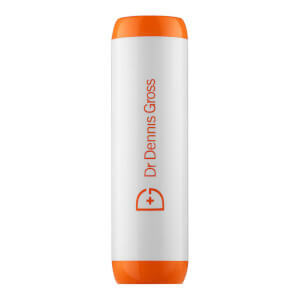 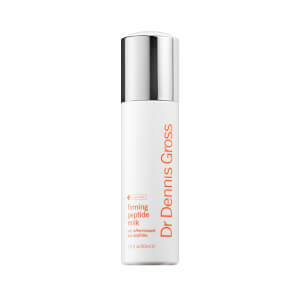 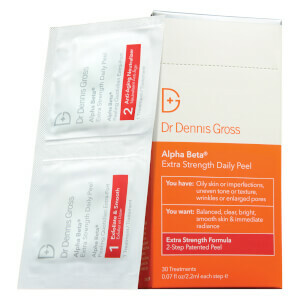 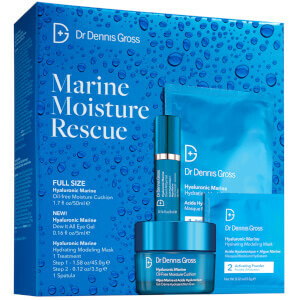 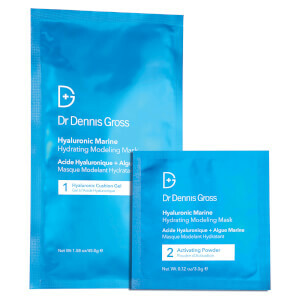 Shop the Dr Dennis Gross Skincare range here at Mankind. 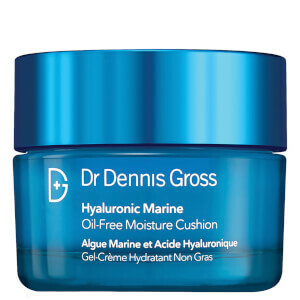 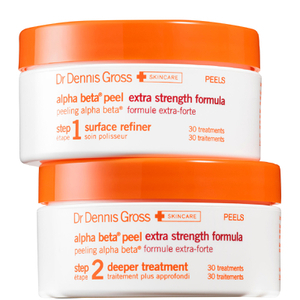 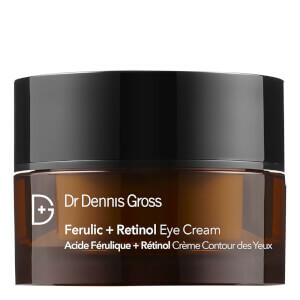 Transform the way you look after your skin with the expert range of beauty products from Dr Dennis Gross. 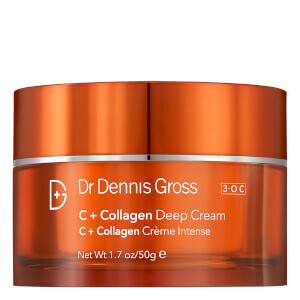 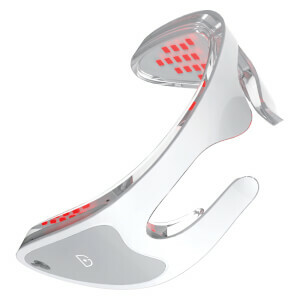 Specialising in anti-ageing skin care that target fine lines and wrinkles for a more youthful appearance. 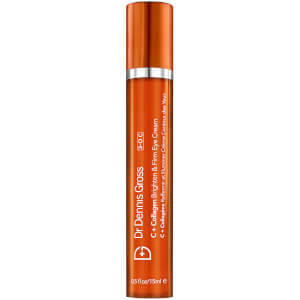 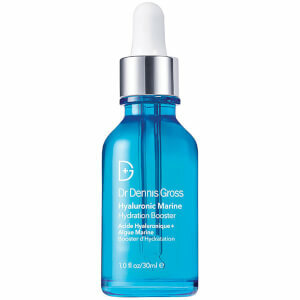 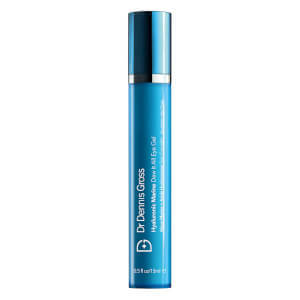 The Dr Dennis Gross Clinical Concentrate Hydration Booster Serum is a lightweight, non-greasy professional grade serum designed to expertly infuse the skin with moisture. 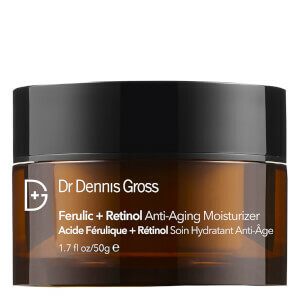 Formulated using antioxidants, hyaluronic acid and watermelon extract, it addresses the signs of ageing by softening the appearance of fine lines and wrinkles. 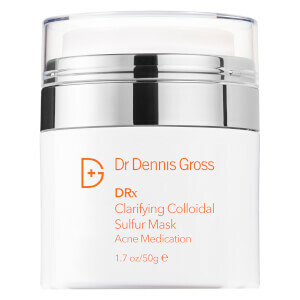 You can use alone or mix with moisturiser or foundation for plumped up, soft, healthy-looking skin which is protected from free radical attacks. 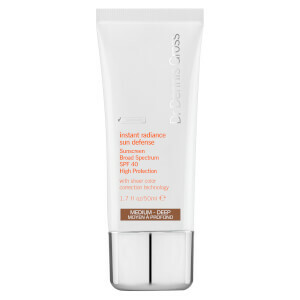 Free from parabens, cruelty-free and vegan, you can use it guilt-free. 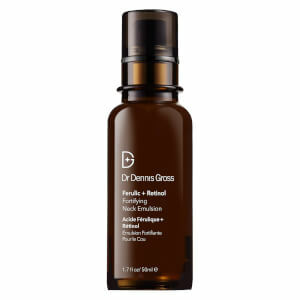 The Dr Dennis Gross Ferulic and Retinol Wrinkle Recovery Peel is an anti-ageing serum which boasts a multitude of benefits. 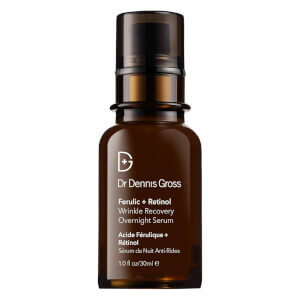 This innovative night-time treatment is formulated using a clinical dose of retinol and plant based antioxidant, Ferulic acid. 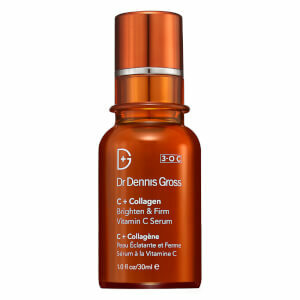 It boosts collagen production, promotes cell renewal, supports the skin’s natural repair process and minimises the appearance of wrinkles. 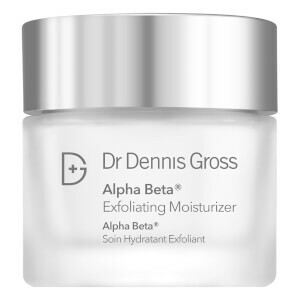 By gently exfoliating, it combats uneven skin tone and improves texture for a smoother, more refined complexion. 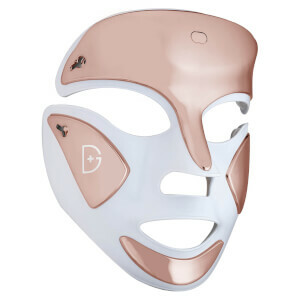 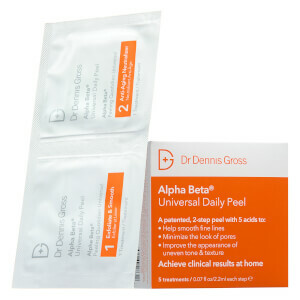 Individually wrapped for convenience, you’ll wake up with firm, even and radiant skin.